The BRCA Board of Directors meets on the second Thursday of EVEN months from noon – 1:30 p.m. at Wyrick Robbins. Meetings are open to the public. 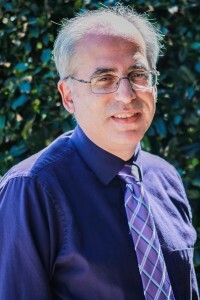 Stuart Levin moved to Raleigh at age 16, and has been in full-time practice at Wake Internal Medicine Consultants in Raleigh since 1994. Levin attended North Carolina State University, is a graduate of Duke University and received his MD at the UNC School of Medicine. 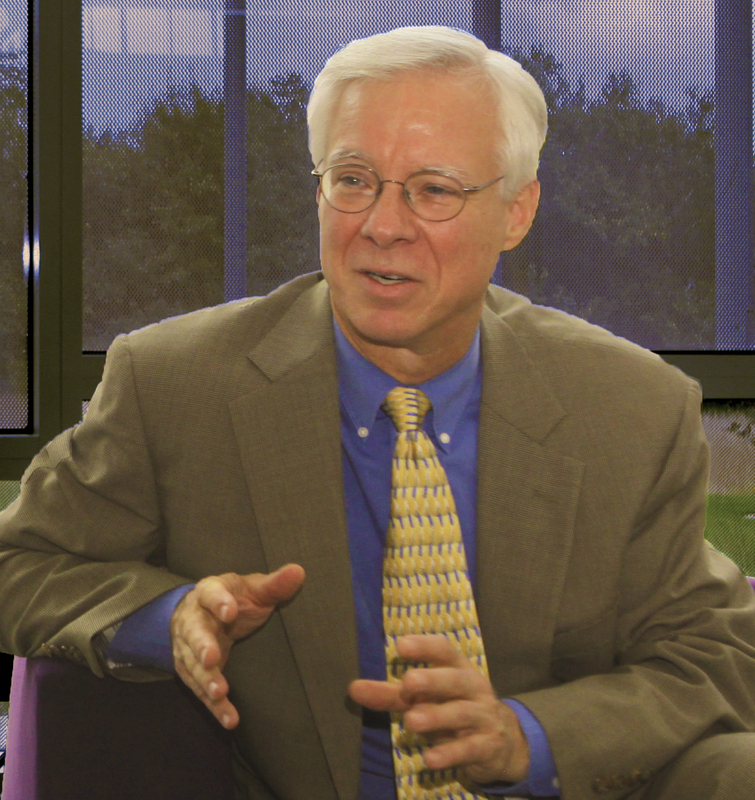 He is board­-certified in internal, pulmonary and sleep medicine and a clinical professor of medicine at UNC. Levin works on and lives near Blue Ridge Road, and served as founding chair of the Blue Ridge Corridor Stakeholder Advisory Group in 2008 to coordinate planning in this area. He is a member of the Urban Land Institute’s Healthy Corridors National Working Group. Dan Gottlieb oversees museum planning and design of NCMA’s 164-acre campus – its buildings and Museum Park. He holds degrees in studio art, environmental design, and art administration and has led planning and design departments for three museums, since 1984. In over two decades with the North Carolina Museum of Art, Dan has focused on integrating formal and informal experiences with art, utilizing sustainable practices. He oversees the ongoing transformation of a former prison site into cultural and recreational destination. Completed NCMA projects include an award-winning day-lit 127,000 sf gallery building (Thomas Phifer, architect); myriad artist commissions for Museum Park; an innovative storm water demonstration pond and environmental restorations; a 3-mile recreational trail system; and PICTURE THIS – a collaboration with artist Barbara Kruger and architects Smith-Miller + Hawkinson. Current planning is underway to complete Museum Park with new urban and gallery-park connections. Dan currently serves as Vice President of the Blue Ridge Corridor Alliance, which advocates for progressive improvements to the museum’s urban fabric. Dan has lectured extensively on museum practice, design and architecture, is a frequent visiting studio critic, and is an exhibiting artist, working in photographic media. Publications include Landscapes for Art, Redrawing the Boundaries: Toward a New Museum Campus, and Sustainable Museums: Strategies for the 21st Century. Todd is a licensed residential Real Estate Broker and Realtor. Todd works with clients throughout the Triangle Area. He specializes in modern, contemporary and mid-century modern homes. He grew up in the West Raleigh area and left to obtain a degree in Geography from Appalachian State University, then further to live in Colorado for five years. Returning to North Carolina in 2007 full time, he now focuses efforts on embracing positive change for the community through his work. Todd lives near Blue Ridge Rd in Meredith Woods with his family. He also serves on the board of the Wade Edwards Learning Lab (WELL). He is an avid cyclist and racer. Also, he enjoys running, skiing and spending time with his family in the NC Museum of Art’s Museum Park. Jane is a licensed commercial real estate broker who specializes in office leasing and build-to-suit development for Highwoods Properties, Inc. 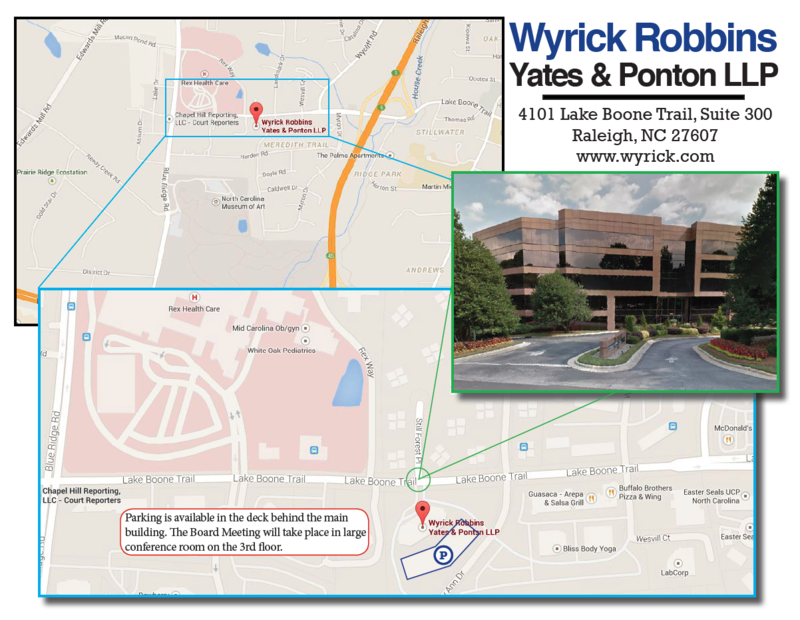 Her office portfolio is comprised of over two (2) million square feet in 28 office buildings in the Raleigh and Cary market. Jane joined Highwoods in 1999 and has since completed over 388 lease transactions totaling over $563 million in lease revenue. 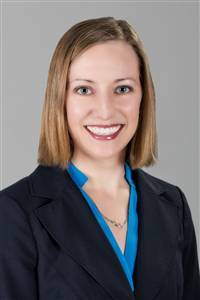 Previously, Jane specialized in Commercial Real Estate lending with Wachovia bank where she worked on construction and permanent financing for office, flex, and retail projects. Jane is a past president of the NC CCIM Chapter and a past president of the Triangle Commercial Real Estate Women (CREW) Chapter. 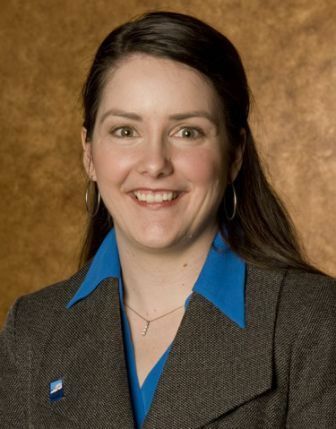 In the community, Jane currently serves on the Board of Advisors to Wells Fargo Bank’s Cary market. Previously, Jane has been involved at a leadership level, as president of the NC Museum of Art Contemporaries Board, vice chairman for the SouthLight Board of Directors and president of the WakeMed Foundation Partners Circle. Jane graduated from the University of North Carolina at Chapel Hill with a bachelor’s degree in Industrial Relations and a minor in Business Administration. She is a native and lifelong resident of Raleigh. Jane currently resides in the area with her husband David Evans and their two children. Lauren oversees real estate development planning for North Carolina State University, including Centennial Campus. Prior to joining NC State, Lauren consulted as an urban designer and planner for community development organizations in Portland, Oregon for eight years. Education: North Carolina State University: Bachelor of Environmental Design in Architecture; University of Oregon: Master of Architecture; University of North Carolina at Chapel Hill: Master of City and Regional Planning. Andrew has extensive banking experience, having served as vice president and market executive for both Sound Bank and Wells Fargo. A native of Wilson, NC, Wheeler is a graduate of North Carolina State University and the North Carolina School of Banking at the University of North Carolina at Chapel Hill. He is licensed as a realtor through the North Carolina Real Estate Commission. Active in the community, he chaired the Carteret County Planning Commission, served as president of the board for the Boys & Girls Club of Coastal Carolina and was the charter president of the Rotary Club of Morehead City – After Hours. He was a board member for Crystal Coast Hospice House and served as treasurer of the board for the Salvation Army of Carteret County. Currently, Andrew works with North State Bank on Blue Ridge Road as their West Raleigh Market Executive. In early 2017, Andrew came back to Raleigh after spending nine years in Morehead City NC. He previously worked with North State from 2003-2010 and enjoys being involved in the community. When not working, Andrew enjoys spending time with his wife and two young children. 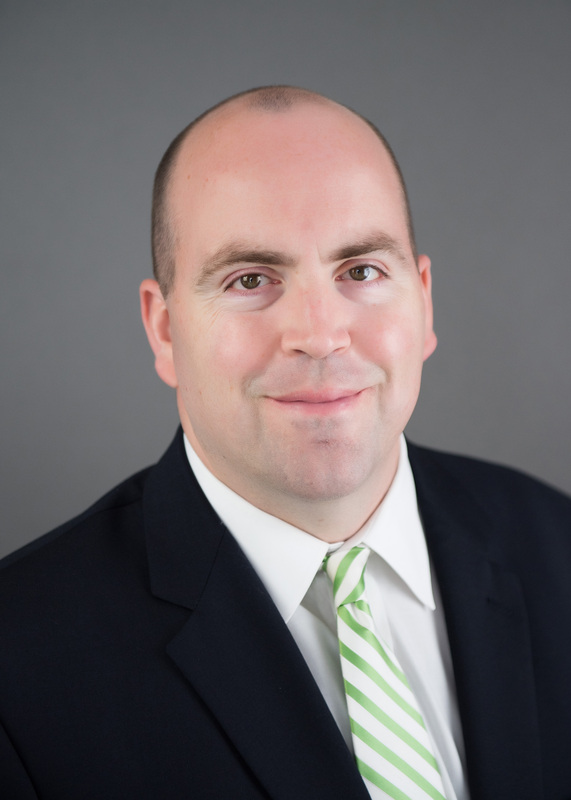 After spending 10 years working for a national retail developer and a regional commercial brokerage firm, John joined York Properties in November of 2007. He specializes in retail commercial real estate, including lease & contract negotiations, asset management, landlord & tenant representation, site selection, investment sales and more. John currently manages the brokerage division and helps spearhead business development for York Properties. He also belongs to the International Council of Shopping Centers (ICSC) and the Triangle Commercial Association of Realtors (TCAR). He holds a B.A. in English and US History from the University of North Carolina at Chapel Hill. 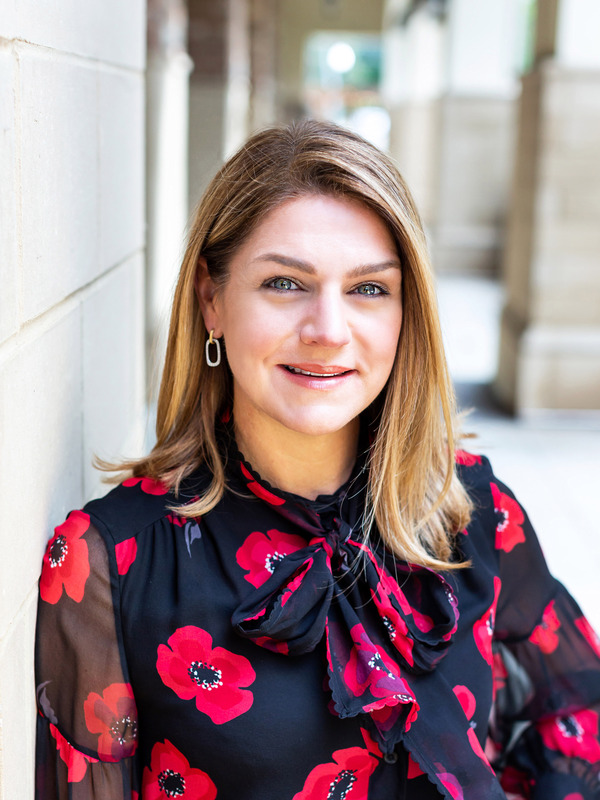 In her role as Assistant City Manager, Tansy serves as a liaison to the following City departments: Public Utilities, Solid Waste Services and Transportation plus Information Technology, Office of Internal Audit and the Office of Sustainability. She also is the key point of contact for two Key Focus Areas in the City’s Strategic Plan: Growth and Natural Resources and Organizational Excellence. Tansy has held positions in the City Manager’s Office since 2001. She worked for the City of Tacoma, Wash. from 2008 to 2014 in a number of roles, but primarily as Assistant City Manager. Prior to the her employment with the City of Tacoma, Tansy also served the City of Des Moines, IA and the City of Olathe, KS. She earned a Bachelor of Arts degree in political science from the University of Kansas, where she also obtained a Master’s degree in public administration. Tansy has extensive service with professional organizations including serving as a current board member of the Alliance for Innovation; with the International City Managers Association, including co-chairing its Task Force on Inclusion; serving on its Leadership Task Force and the Task Force on Women in the City Management Profession. Tansy is also the proud mom of twin daughters. 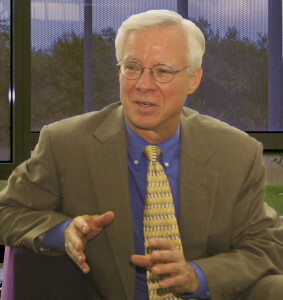 Later, Sig used his knowledge of communication and public speaking to help transform his community by leading six bond initiatives in Wake County and the City of Raleigh totaling $300 Million Dollars for open space preservation, parks, greenways, transportation and affordable housing and most recently ran for the NC State Senate. Sig continues to be active in the region where he sits on numerous boards including Chair of Wake County’s Open Space & Parks Advisory Committee, A Commissioner with the City of Raleigh’s Bicycle/Pedestrian Advisory Commission and Chairperson of Advocates for Health in Action, a health and wellness organization in Wake County and has also been a driving force behind the creation of more than 180 miles of interconnected greenways throughout the Triangle. 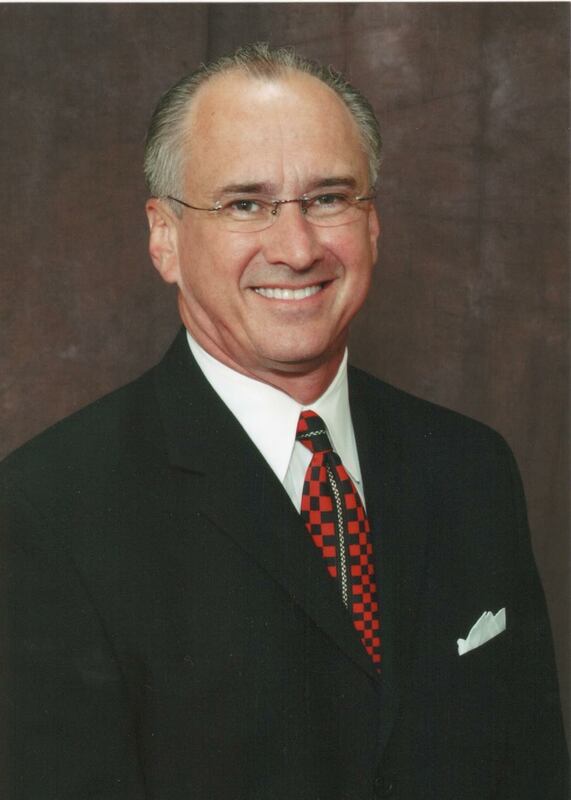 Sig continues his sales consulting and professional speaking career as President Sig Hutchinson Communications. He has a B.A. from Texas Tech University; M.Ed from the University of South Carolina and lives on a greenway in Raleigh, NC with his wife of 32 years and they have one son and three grandchildren. Russ Stephenson’s roots have grown deep in Raleigh through four generations. It was at NC State that he met his future wife and lifelong best friend, Ellen Longino. Soon their son Jasper came along, and Russ and Ellen settled their young family on Oberlin Road in Russ’s great aunt’s historic Isabelle Bowen Henderson House and Gardens. Over the years, Russ has managed multimillion-dollar architecture and environmental design projects in the Triangle and Sea Island, Georgia, including three projects that earned statewide planning awards. Aside from his practice, Russ has always been active in the community. Before he was elected to the Raleigh City Council in 2005, he served on the Board at Raleigh Preschool, the PTA Board in the public schools, the Board of the University Park Homeowners Association, as a guest lecturer at NC State, an election official for the Wake County Board of Elections, and through his contributions to several Raleigh Parks planning projects. Since his election to City Council, Russ has shared his expertise in design and planning to provide unique, professional insight into the complex challenges and opportunities we face as our city continues to grow. From finalizing the Dix Park Deal and the groundbreaking for Raleigh Union Station to improvements in affordable housing and transit options, Russ continues to play a vital role in placing Raleigh at the top of national rankings. Luke Hoff is the Director of the Division of Property and Construction with the North Carolina Department of Health and Human Services (DHHS). He held the position of Facilities Services Director of Design and Construction Services for the University of North Carolina at Chapel Hill where he worked for nine years before to joining DHHS. 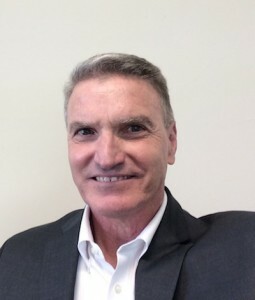 Mr. Hoff has over thirty-three years of experience in providing design, construction administration, and project management services in the delivery of projects. 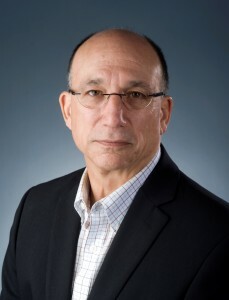 Prior to joining the State of North Carolina system, he worked for nineteen years in the private sector for various engineering and architectural design consulting firms. He is a Licensed Professional Structural Engineer in NC and VA. He received a BS in Civil Engineering from VA Tech and a MS in Civil Engineering from the University of Iowa. 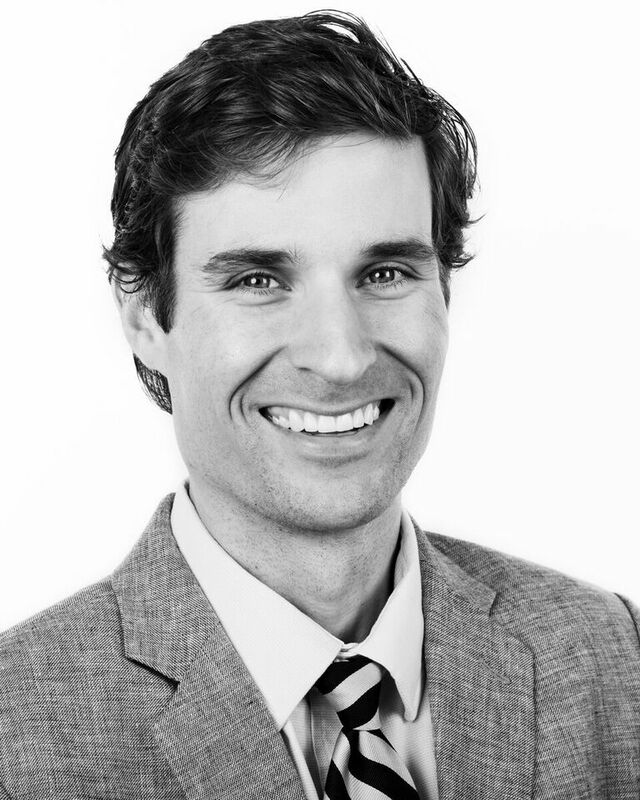 Jason focuses his practice on land use and zoning, with a particular emphasis on the towns of Cary and Apex in Wake County, North Carolina. 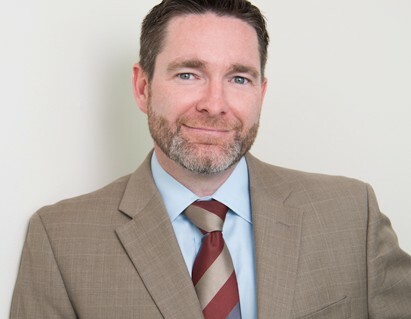 Jason has represented land owners and developers on a wide range of development projects, and is engaged in development projects from the rezoning stage through the issuance of building permits and enforcement issues that arise during the life of a development. Jason’s practice includes legislative, quasi-judicial and administrative approvals. 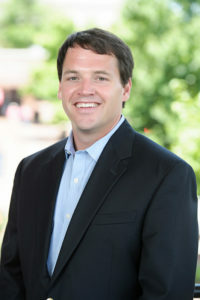 Prior to founding Morningstar, Jason was a partner in the Raleigh office of K&L Gates. A proud father of two girls and devoted husband, when Jason is not working he enjoys spending time with his family and NC State Wolfpack sports.